This Diploma is designed to help coaches implement developmentally appropriate training games to improve skill levels in a fun and safe environment. The Diploma has two parts, classroom with theory of coaching U6-U8 and field work with coaches. 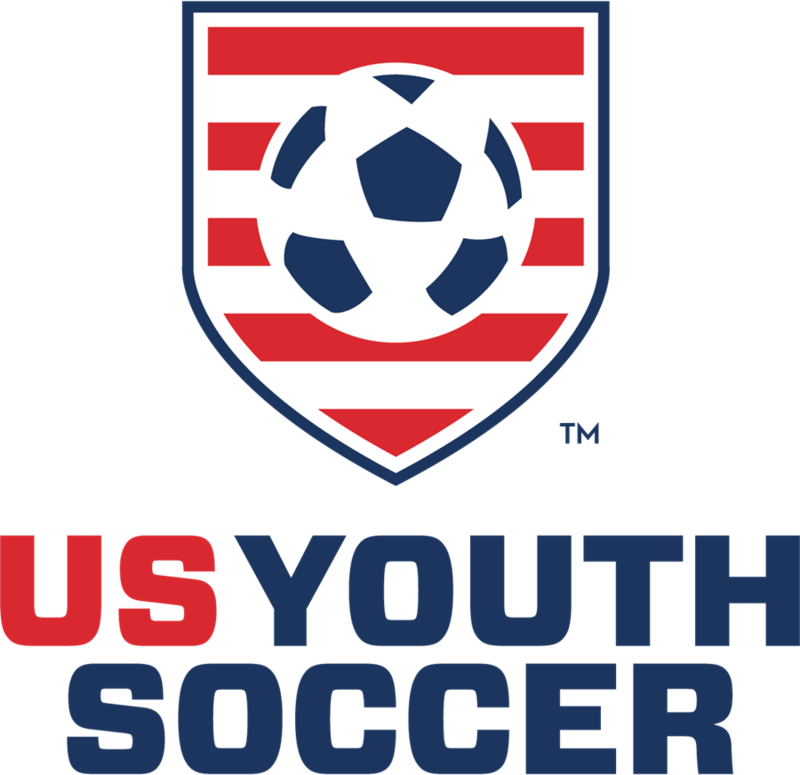 Coaches not working at this age group would benefit greatly from an appreciation of the developmental abilities and needs of this important age group. 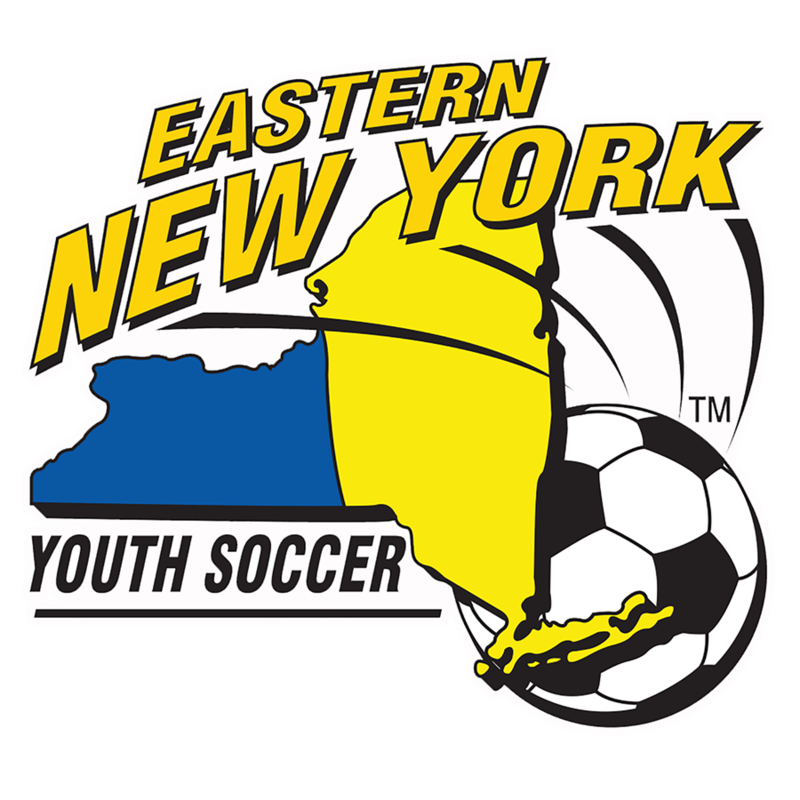 This is course is open to coaches from East Fishkill SC, any coach outside of the club wishing to take this course will need to first contact our office @ 516-766-0849.